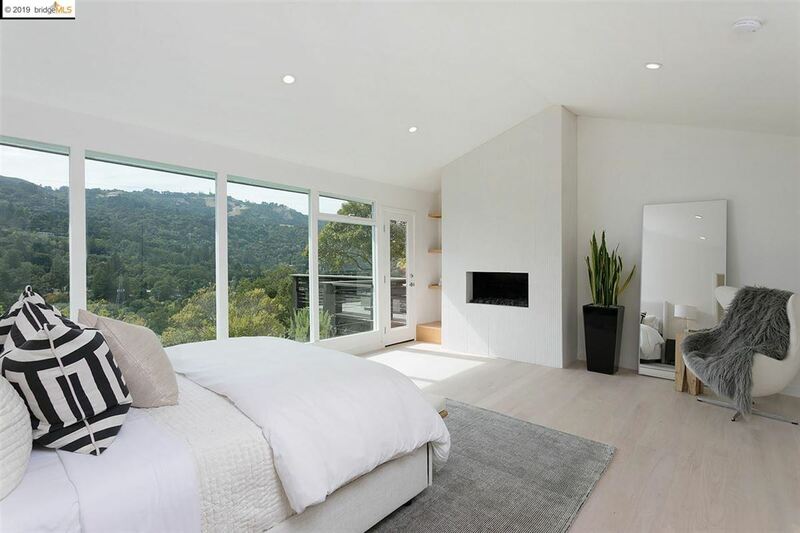 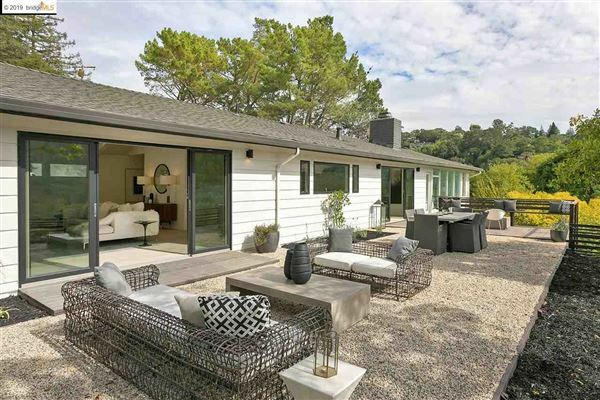 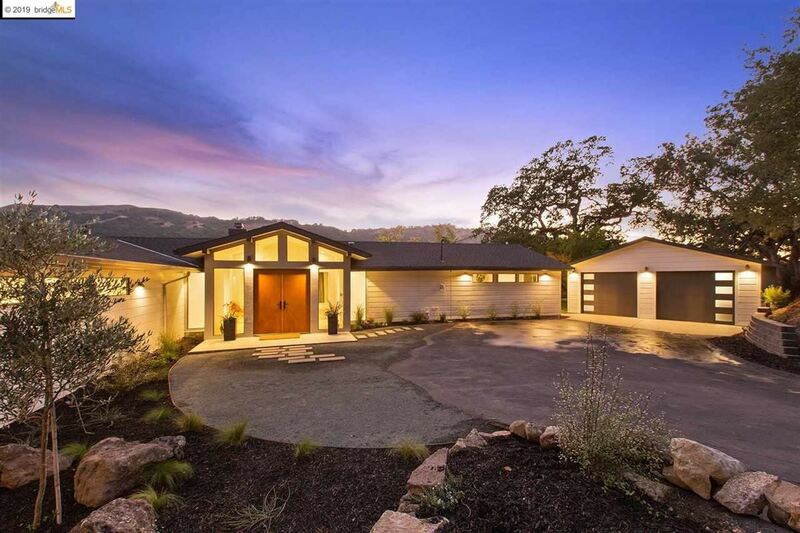 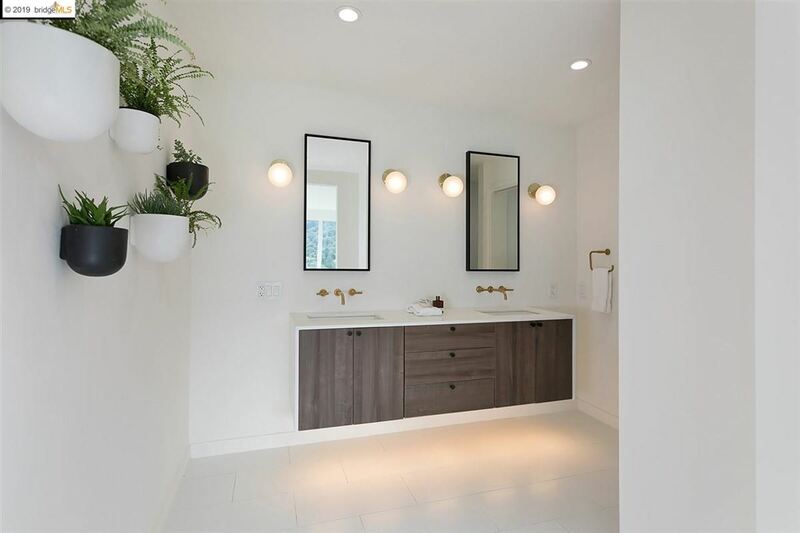 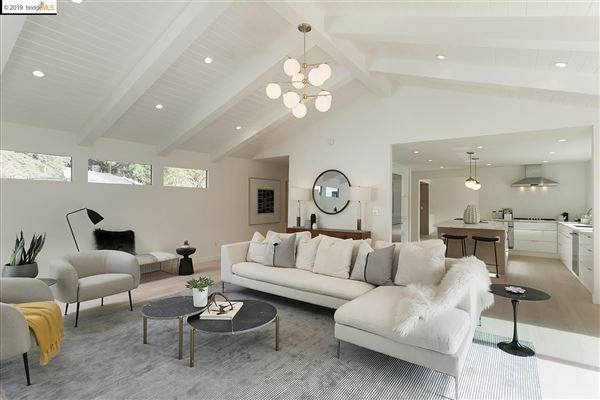 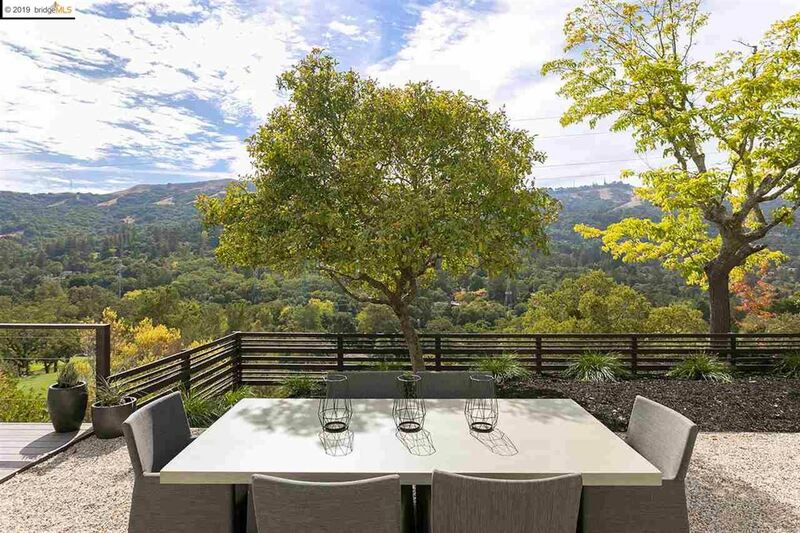 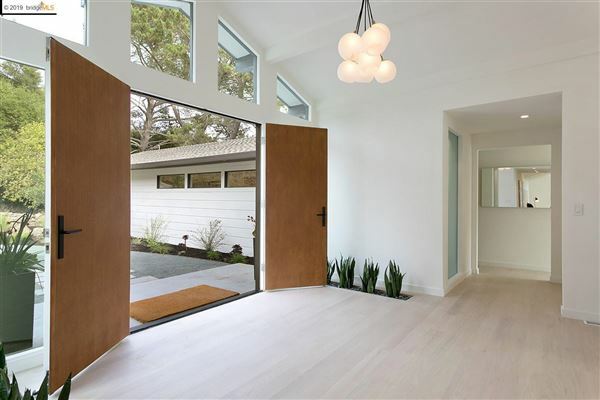 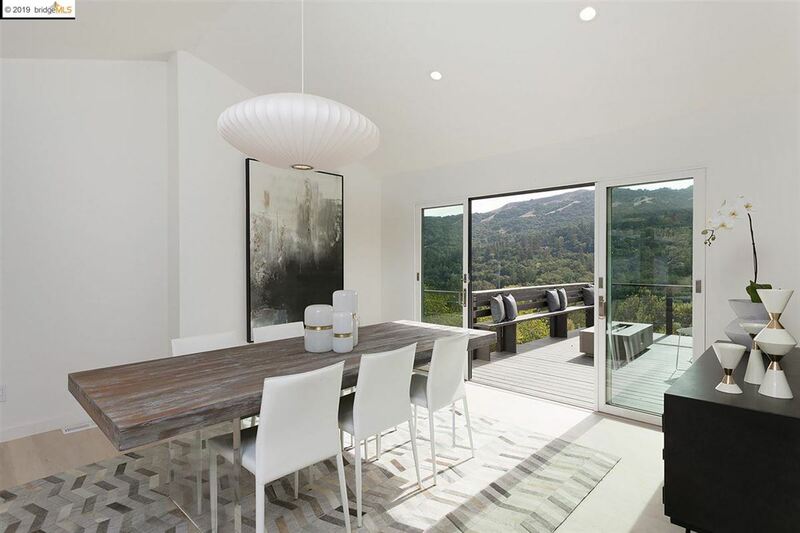 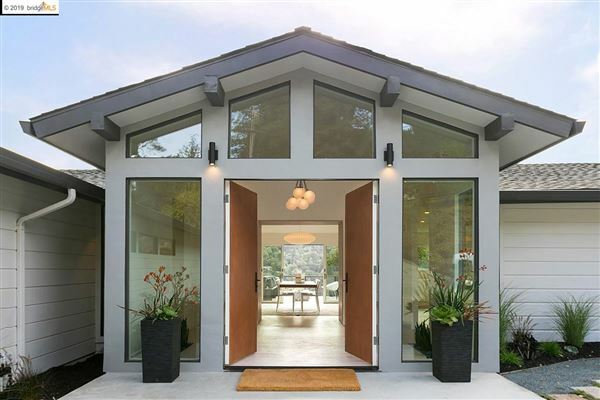 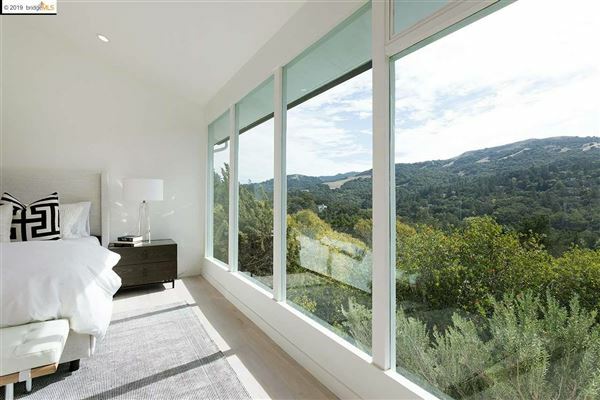 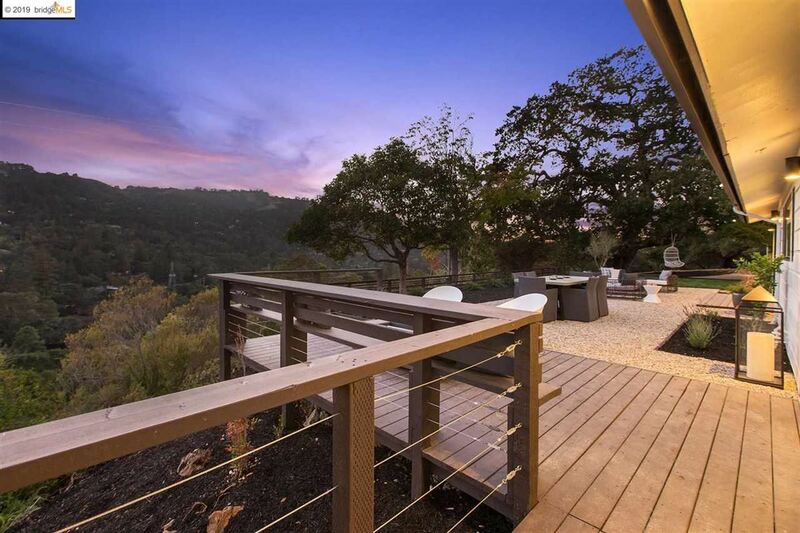 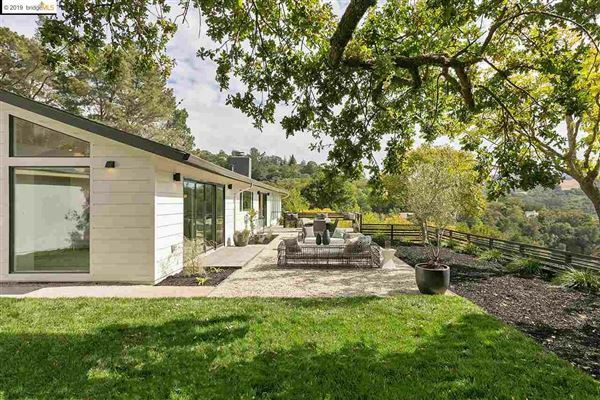 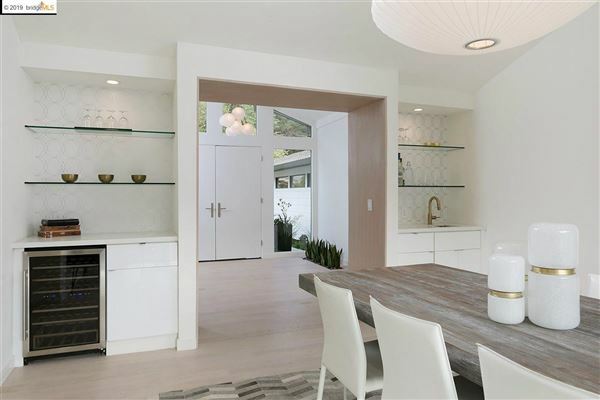 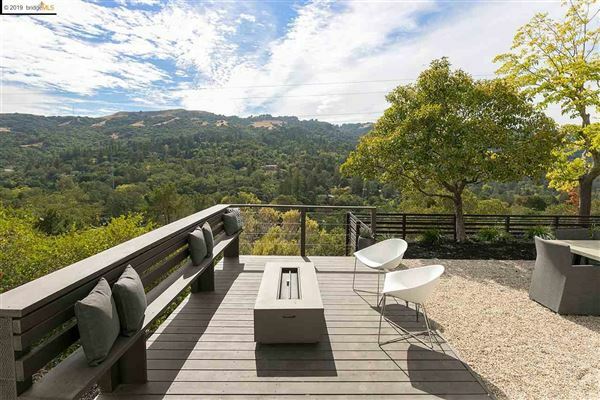 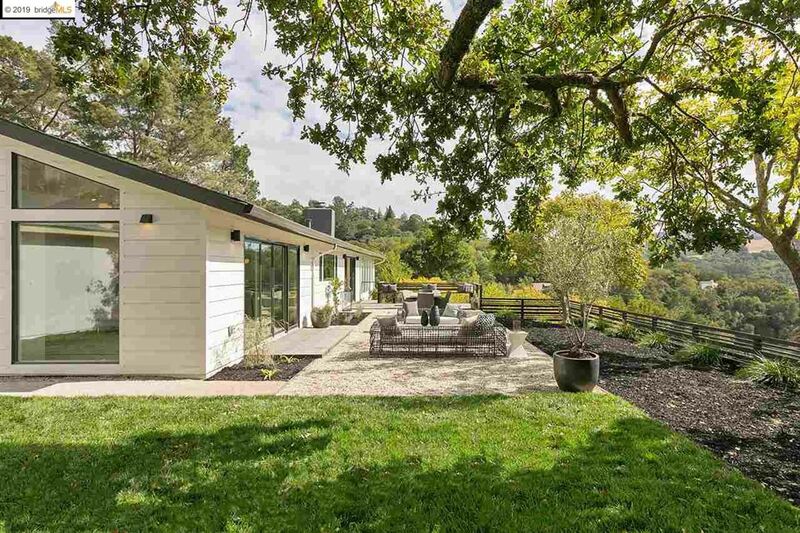 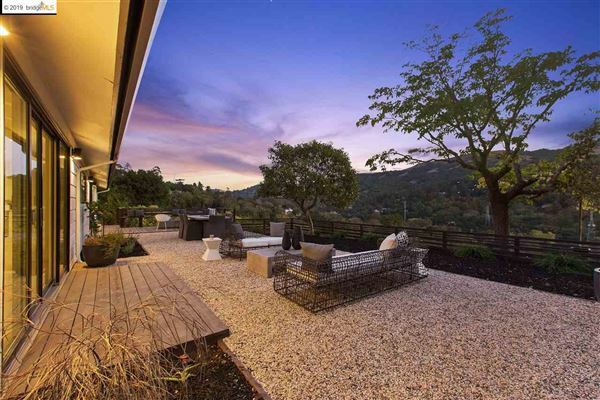 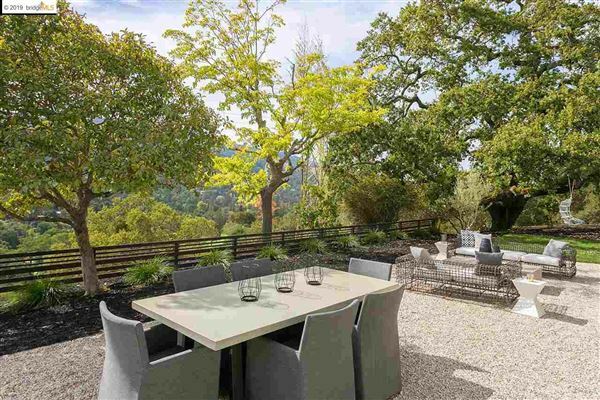 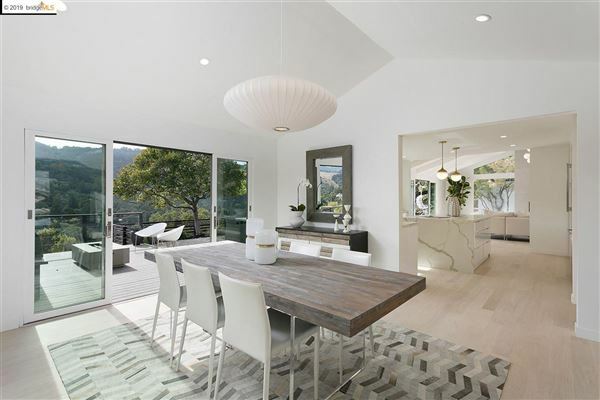 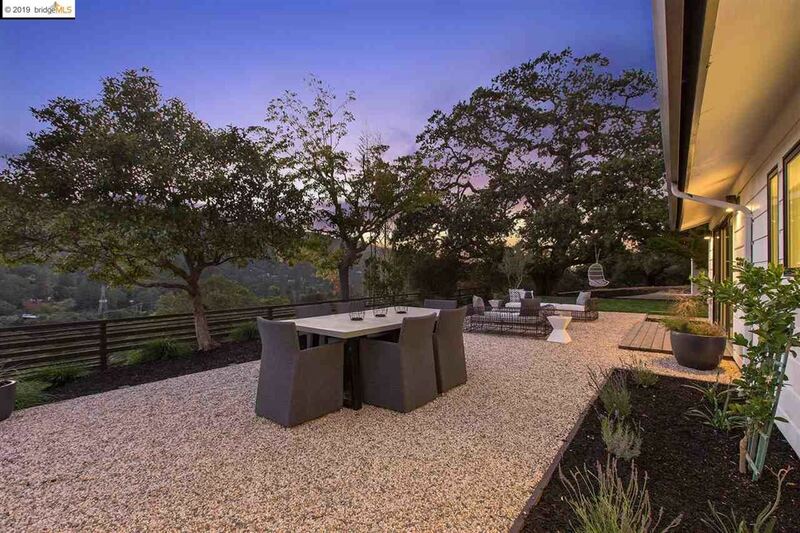 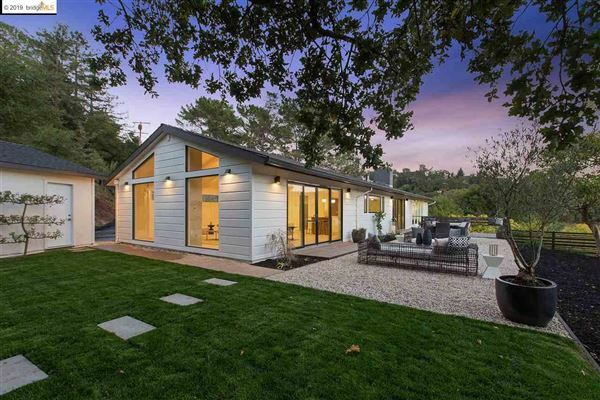 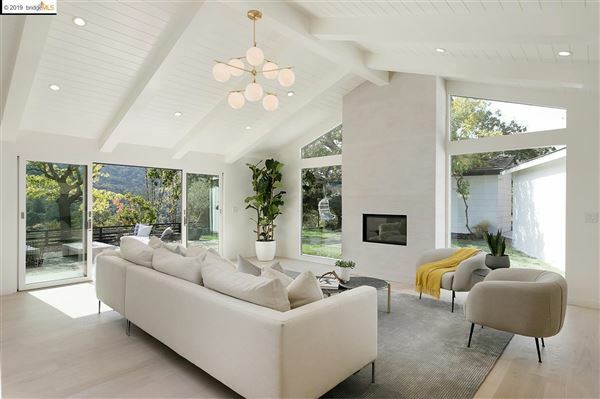 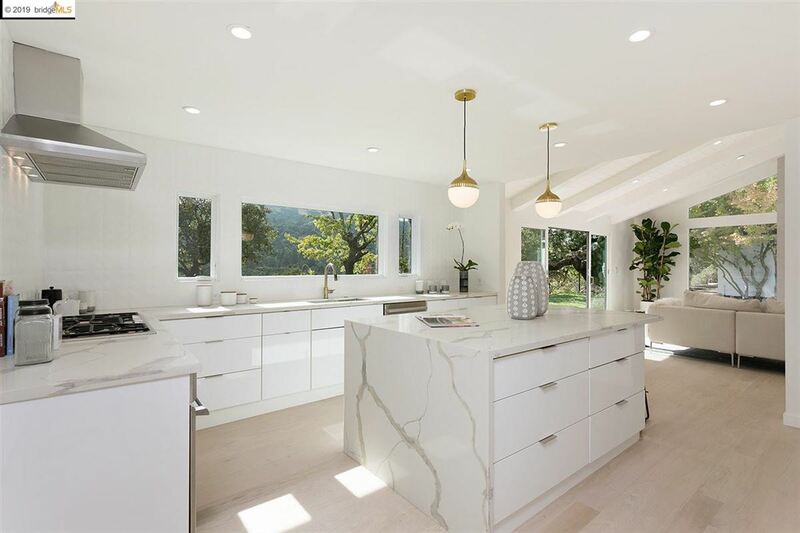 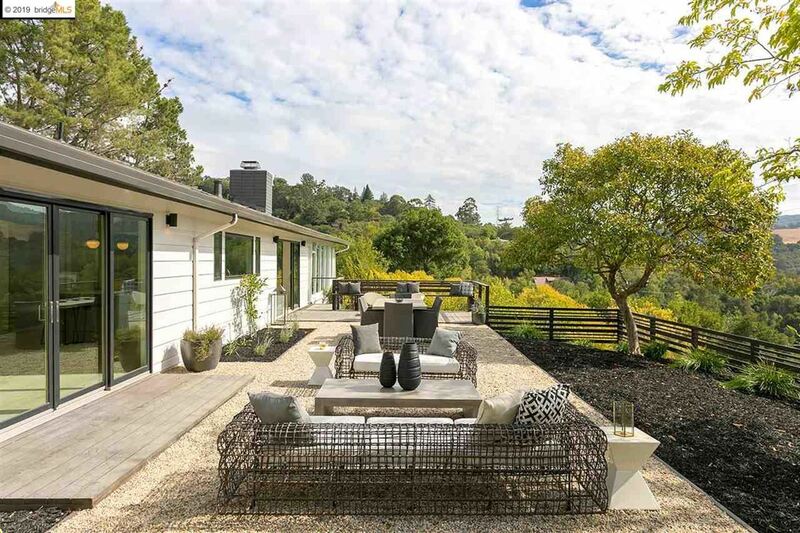 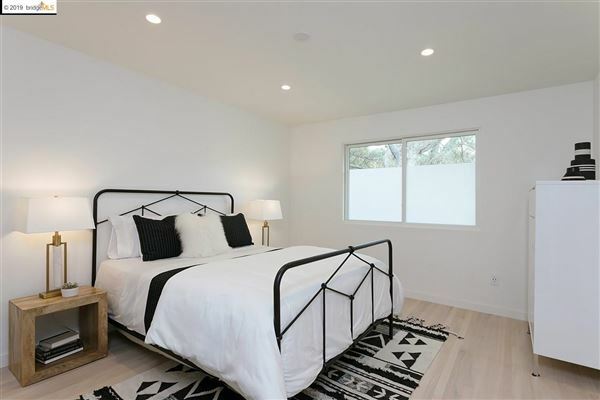 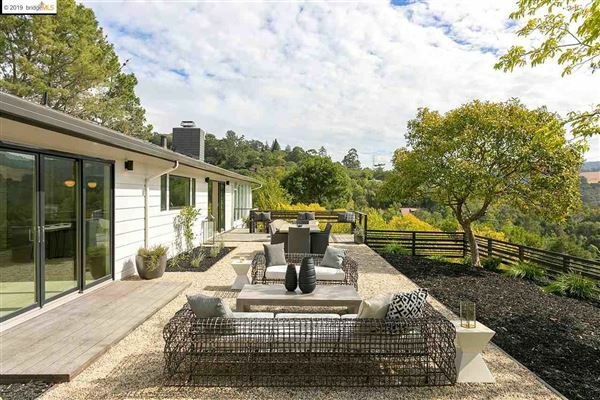 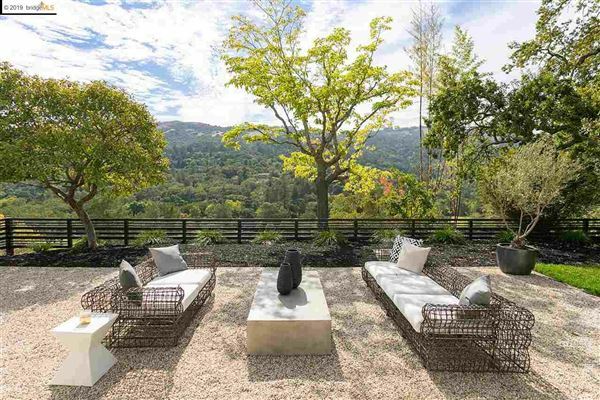 Handsome Mid-Century Modern with spectacular hillside views, located in the heart of the coveted Orinda Country Club neighborhood. 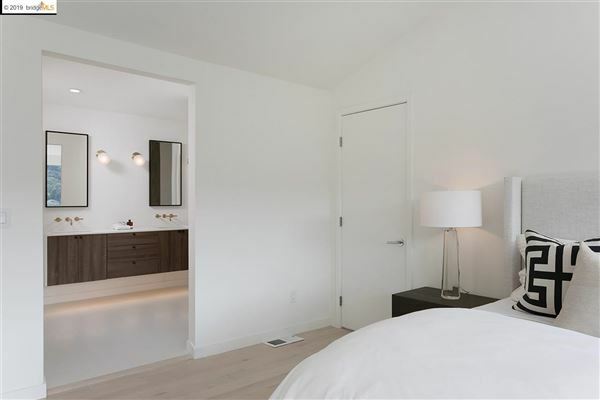 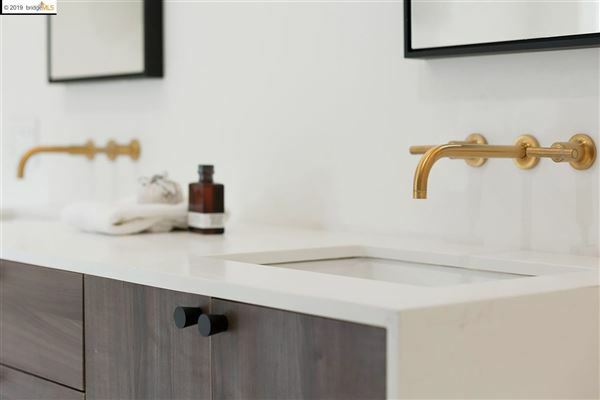 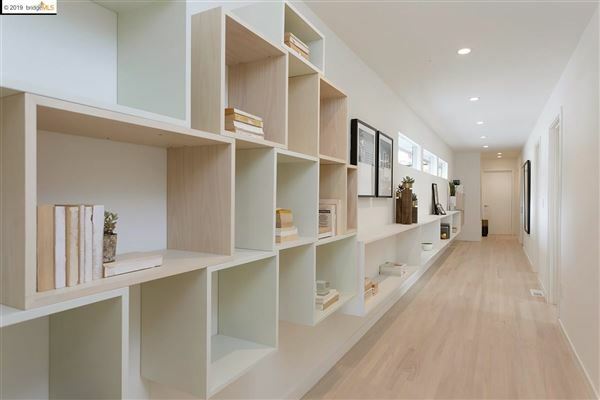 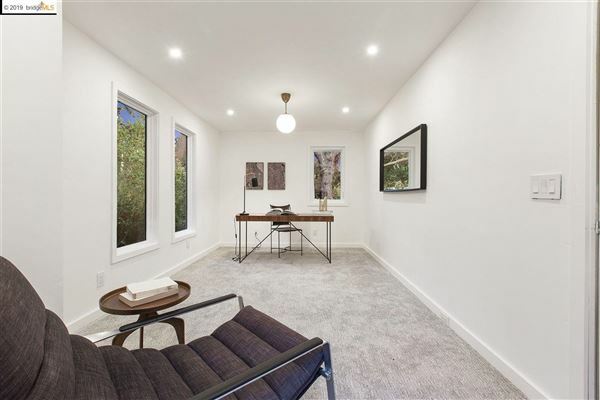 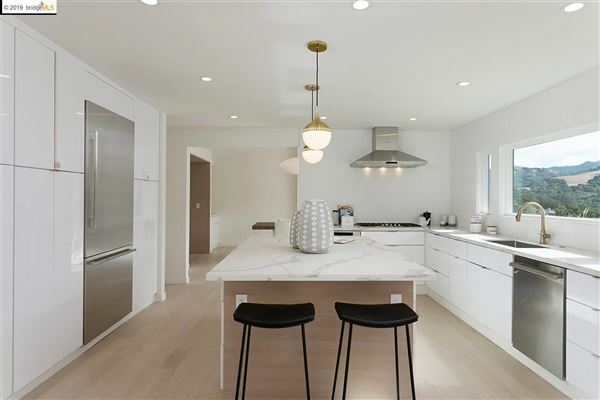 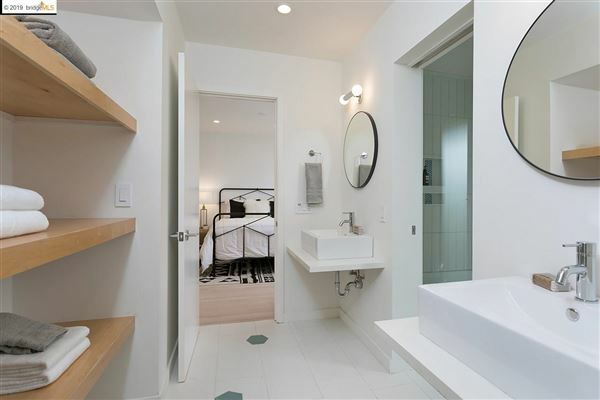 This extensively updated property offers privacy and optimal single level living with generous, light-filled spaces. Its gourmet kitchen opens to an expansive family room with floor to ceiling windows to take in the view. 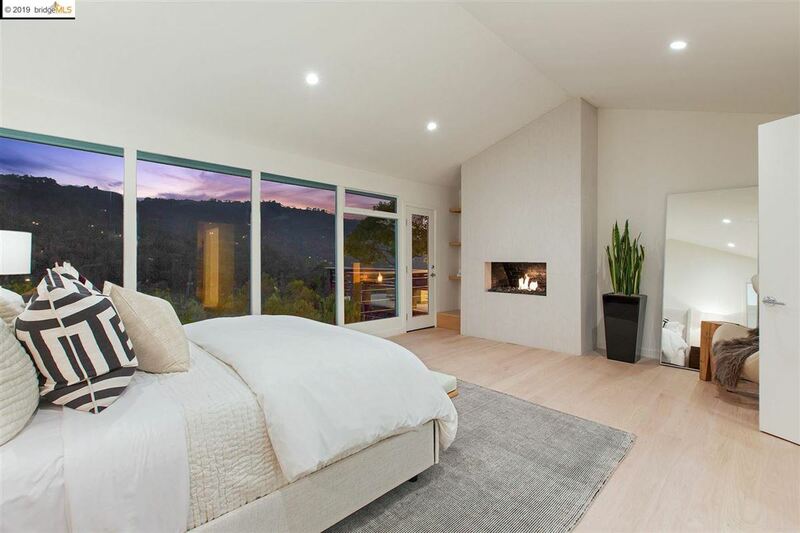 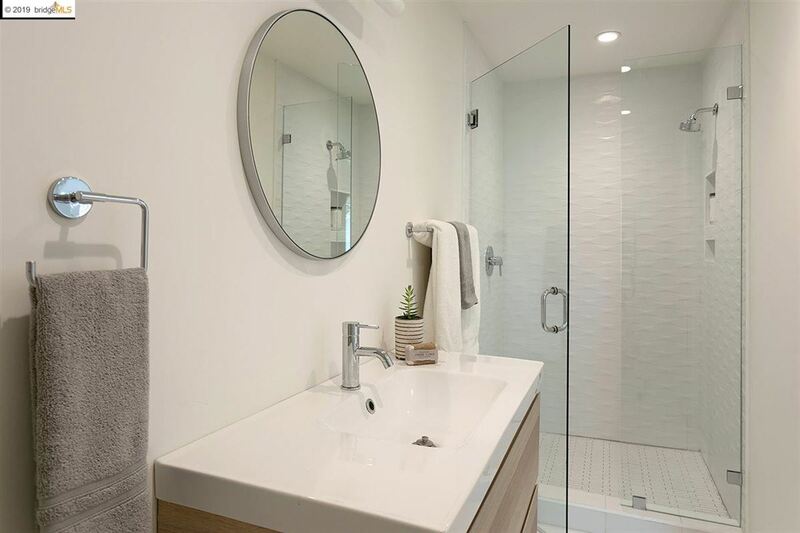 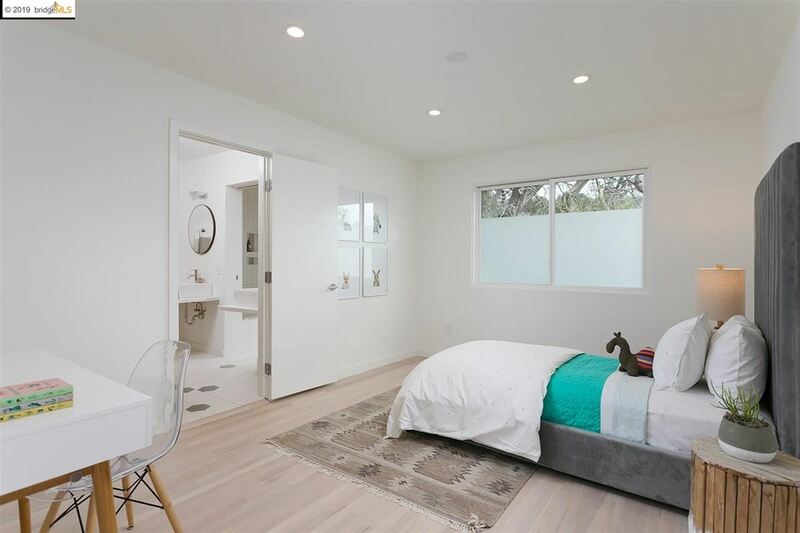 Relax in the serene master suite with a fireplace and spa-like bathroom. 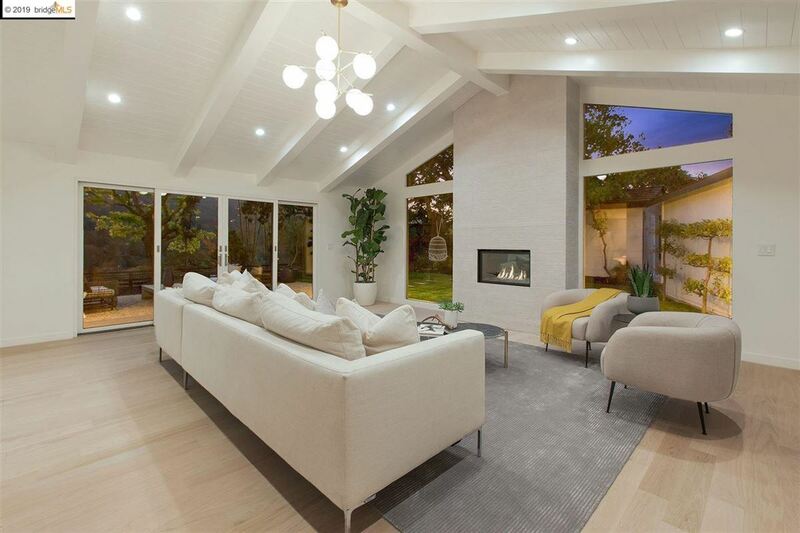 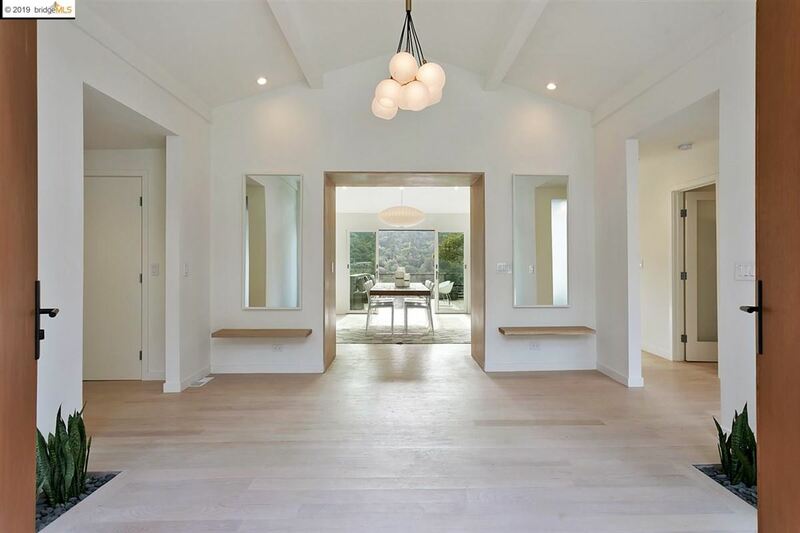 With its desirable indoor/outdoor flow, this home is the perfect setting for both entertaining and play. 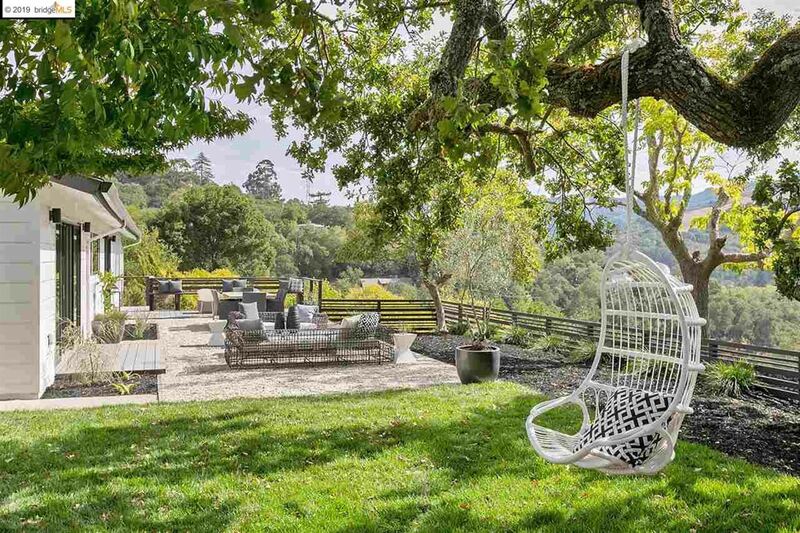 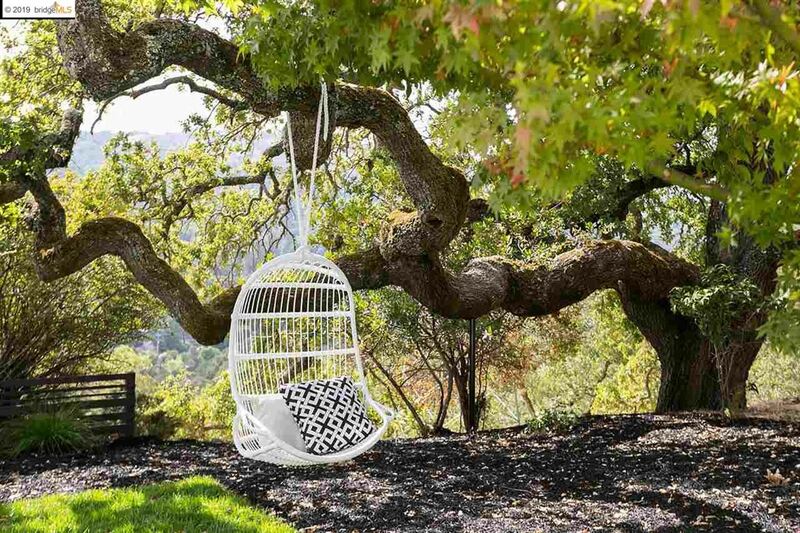 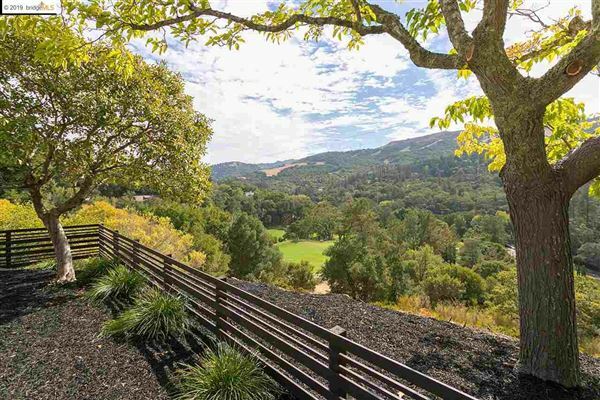 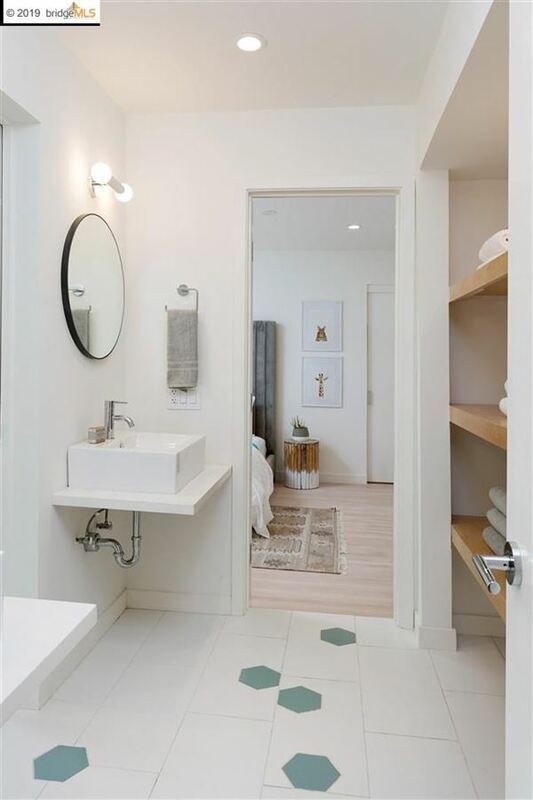 Prime close-in location above OCC, and only minutes to restaurants and shops in Downtown Orinda, BART and highways with easy access to Oakland/SF.